After VA receives your Application for Compensation, it sends you a letter. The letter explains what VA needs in order to help grant your claim. It states how VA assists in getting records to support your claim. The letter may include forms for you to complete, such as medical releases. They help VA obtain pertinent medical records from your doctor or hospital. You should try to complete and return all forms VA sends within a month. Your claim can often be processed more quickly if you send a copy of your own medical records. This letter is often referred to as the Duty to Assist letter. Before signing any forms once they are completely filled out. Make several copies to keep in your files in case the one you send gets lost, then all you have to do is sign it and send it in. VA then attempts to get all the records relevant to your claimed medical conditions from the military, private hospitals or doctors, or any other place you tell them. The person who decides your claim (called a Rating Veterans Service Representative) may order a medical examination. This is referred to as a Compensation and Pension Exam. This examination is free of charge. It is extremely important that you report for your examination at the scheduled time to avoid delaying your claim. You should expect the examiner performing your medical examination to evaluate the condition(s) listed on your claim for benefits. Depending on the number and type of disabilities claimed, the length of the examination will vary. Psychiatric examination or that for multiple disabilities requires more time to evaluate. The examiner may ask more questions about your disability history, review pertinent medical records, or order additional testing or examinations, if necessary. The examination will not include any form of treatment for disabilities or acute illnesses. Unless additional information, tests, or evaluations are needed, the completed evaluation will be documented and forwarded to the VA Regional Office for processing. After the Rating Veterans Service Representative has attempted to secure all the records (or evidence) required by law (including the report of any examinations), he/she reviews your file and makes a decision on the claim according to the law and the particular facts in your case. In the rating decision, the Rating Veterans Service Representative lists the evidence, the decision, and the reasons for it. 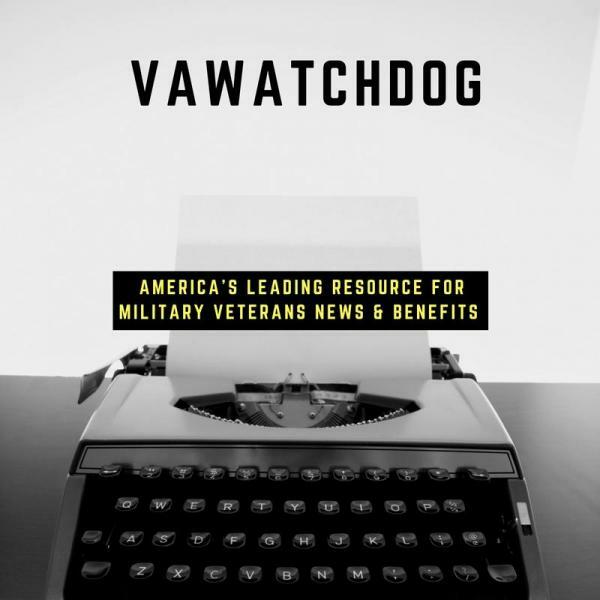 VA then sends the decision with a cover letter. If benefits are granted, the letter provides the monthly payment amount and the effective date. Payments usually begin soon after you receive the letter (see Disability Award Attachment Information). However, if benefits are not granted and you think the decision was in error, or if you think the percentage evaluation or effective date is wrong, you may appeal. see How Do I Appeal.